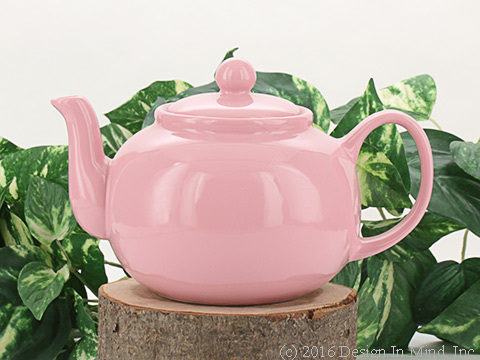 Beautiful teapots in red and pink. 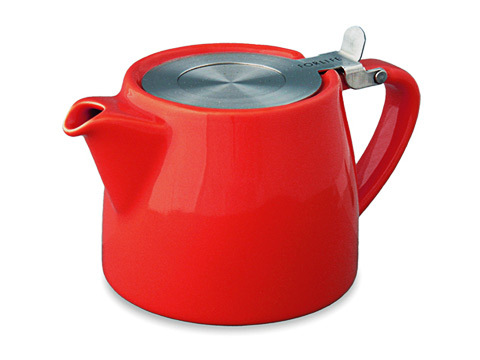 A collection of teapots in red and pink from many manufacturers. Sizes range from 16 to 48 ounces. Choose the style that suits your taste. 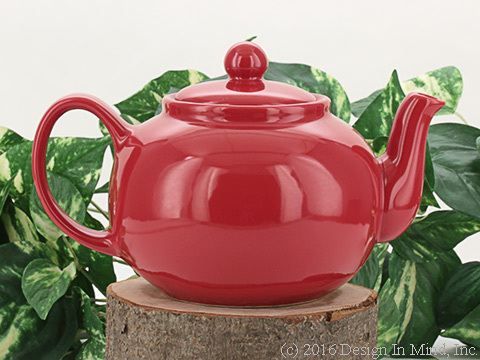 The NEW Burgundy BeeHouse teapot is 22 0z and holds about 3 teacup size servings. Shown with the Peony Impressions Tea Quilt.